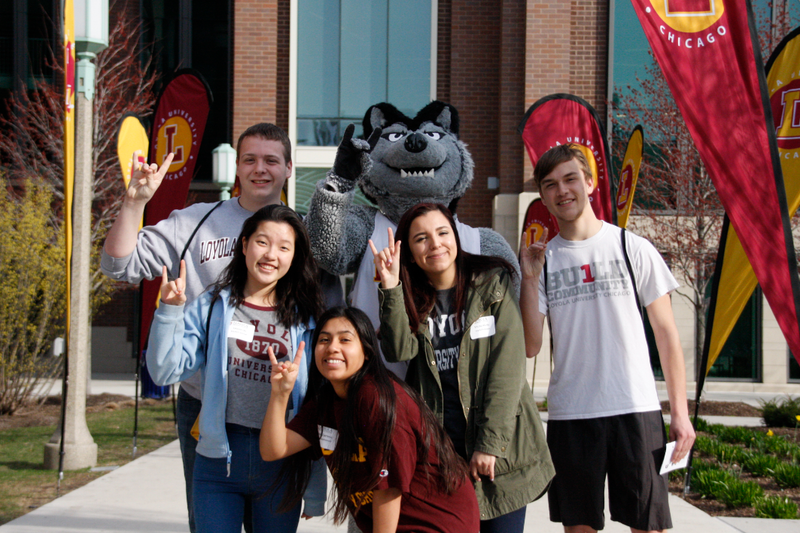 This past weekend, Loyola celebrated its annual Weekend of Excellence, showcasing to the entire city, the prestige and academic achievements of our students! I was a part of this event and have a couple of my own little things to attend to such as the ACE Banquet. Throughout the two days, it was amazing to see all the hard-work and knowledge that the students had, especially those who did projects and presented them during the exhibition in Mundelien. 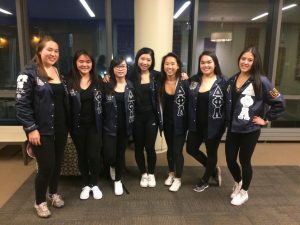 ACE, Achieving College Excellence, had their biannual banquet in Coffeey Hall to honor and celebrate the accomplishments that happened over the course of the semester. Seniors who will be graduating in the next 2 weeks were also given out tassels and certificates for being members of ACE. The rest of the ACE scholars, including me, enjoyed our time and had wonderful food. 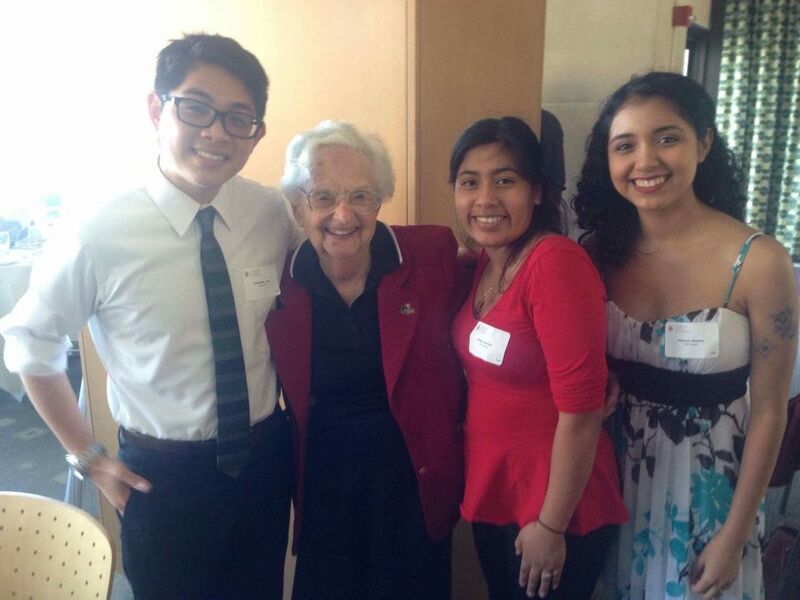 Sister Jean was present too and I was fortunate to be with her and get a picture with her. With this week being the last week of the semester, it is very exciting to feel the graduating vibe in the air (despite I’m not graduating just yet!). However, to see the seniors get their tassels, ACE certificates, and see some of them get emotional, I cannot help but realize that that will be me in 1 more year. I think I do not give myself credit for the work I do enough, but being a LUC student and participating in ACE is something to be proud of because there really is no college as amazing and heart-warming like Loyola is. Sunday, the bells of Madonna Della Strada rang straight for a good 15 minutes just as the Weekend of Excellence mass ended. It was amazing to see people come out to the lake and relax there, noting that the weather was so good! 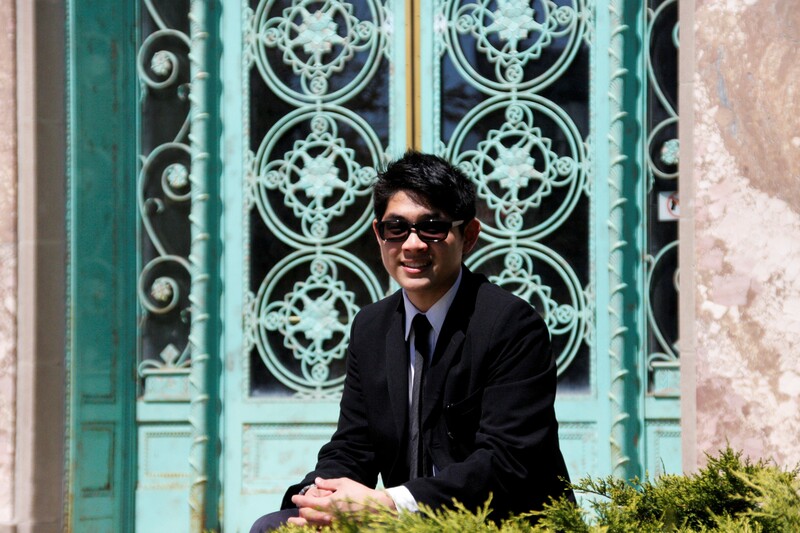 I was in a suit and took the opportunity to take professional photos around campus so that I would have something good for senior purposes (and because why not?). Prospective LUC students, your interest in Loyola means you are ready to take a step further and uncover your talents and potential in our fantastic institution. With the help of faculty, staff, and students, we can help you build confidence, build connections, and build a blueprint for your future. I feel like I have a safety net here because I have resources that can help get me to where I want to be and I have a feeling that not many colleges can offer what Loyola has. It seems as if just yesterday it was my time to commit to Loyola University as a senior in college. It was a stressful feeling to decide whether or not this was it. 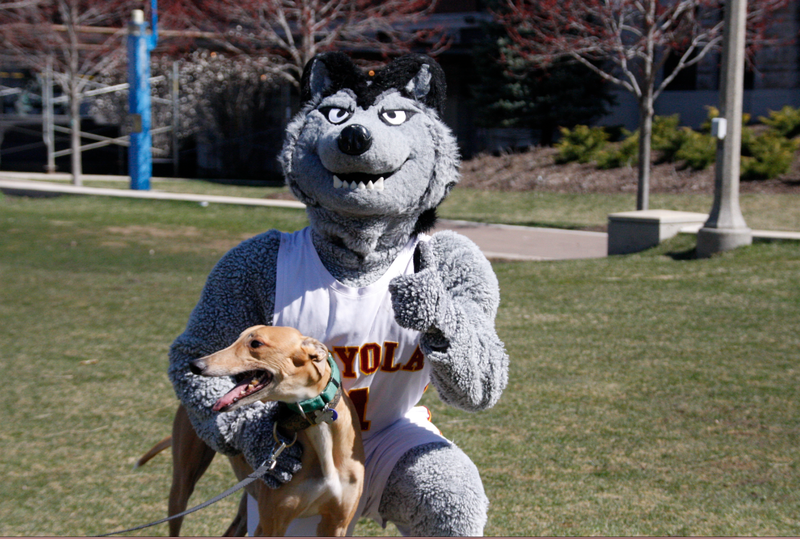 Some may be set, but it is okay if Loyola was not your only option. 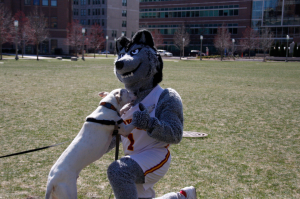 As for me, I was down between two, but I am so grateful Loyola was what I decided on. Although there are a few days left, don’t be afraid to trust your gut feeling. Loyola for me was a good feeling; it took a couple of visits and tours to be certain and that is okay. Even if you are not a senior in high school, make sure to take the opportunities to visit and experience your home for the next four years. 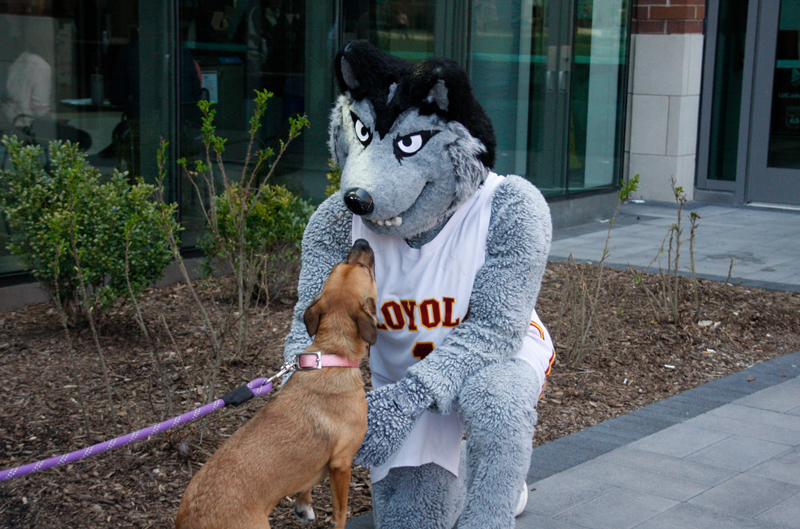 It is not the easiest decision, but Loyola has shown me the past 2 years that you find yourself. The different organizations, the small class sizes, the scenery, the connection made among student and faculty is incredible and made my decision seem worthwhile. As the deadline comes closer, feel confident in the decision you make. Compare your options and imagine yourself in the university to see if it really is meant to be. Once this happens, this is it. Enjoy your summer, get a job, and prepare yourself for the next amazing four years of your life; make it worthwhile. It is part of the Jesuit tradition, even emphasized by St Ignatius of Loyola, it is the importance of reflection. Whether you enjoy journal writing, creating art, or making music; I believe it is important to clear your head and look introspectively. So, as the semester draws to a close, with three days of the academic year left, it is my turn to reflect on my Sophomore year. This past semester has gone by very quickly. 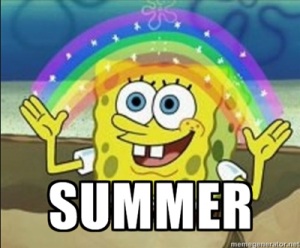 It seems that I was just at Winter Break and now I am on Summer Break! I recently switched my Communications Major to a major in Advertising and Public Relations with an Advertising concentration. Likewise, I took some business classes at the Quinlan School of Business, both Marketing and Management. I have enjoyed both of these classes, and thus, I am formally a Marketing minor along with my International Studies minor. As for my other classes, I have enjoyed my honors class on Southeast Asian: Film, Ethnography, and Literature. I was able to understand my Filipino culture from a more academic lens. This semester was also my last one applied lessons. 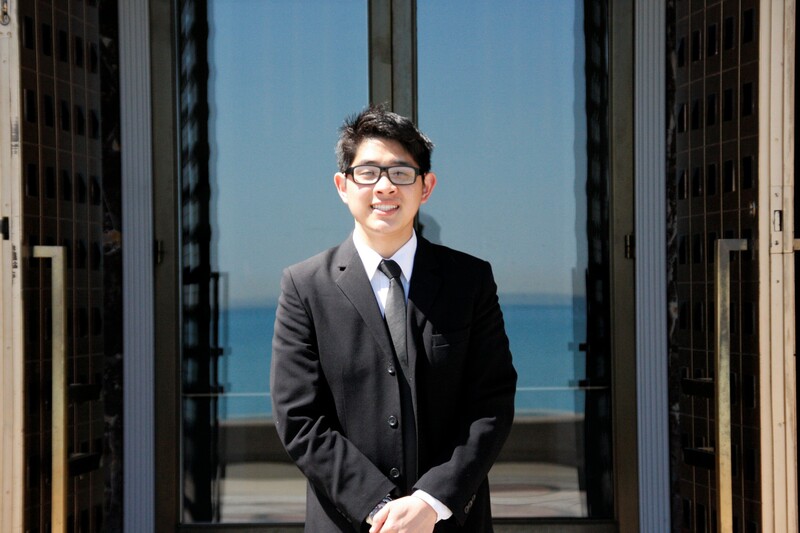 As some of you may know from my previous posts, I play bass trombone in Loyola’s Wind Ensemble. However, since I have to be sure to complete my courses on time, I have to take 18 credit hours each semester and remove band and lessons from my schedule. 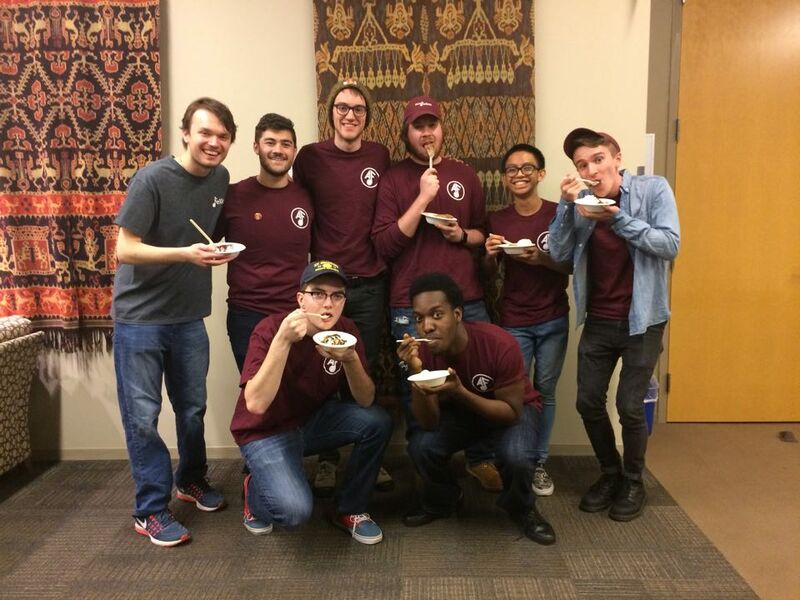 This past year was my first year as a “Kuya” (big brother) for Kapwa (Loyola’s Filipino Student Organization). I had two wonderful “bunsos” (littles) while working alongside my friend in band who was the “Ate” (big sister). 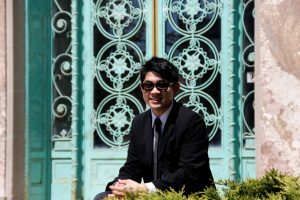 I have also changed plans with my study abroad for this summer. I understand that on my previous reflection that I would be studying in Santiago, Chile for a video production class. Instead, I will be taking a class on international public relations in London, England. My decision was partially based on my change in major as well as my interest in the subject. In addition to studying abroad, I have landed a spot at an internship for the summer. I will be working at a marketing firm fifteen minutes away from my house. I hope this will give me the opportunity to work in the real “adult” world. Let’s End This With A Bang! 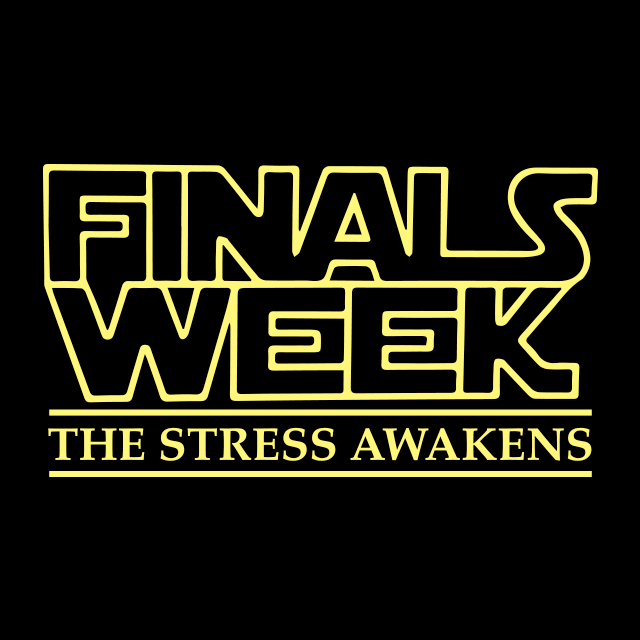 Finals is in two weeks and the pressures are starting to build up! Some teachers are trying to cram some last bits of info into our heads, sniffles and sneezes are heard because of allergy season, seniors and the school prepare for commencements, summer weather is peeping up causing us to go outside and play rather than study for finals inside, the Admissions Office has so many things going on, and by this point it is obvious that I am deliberately creating a run-on-sentence to emphasize that A LOT is happening in so little time. 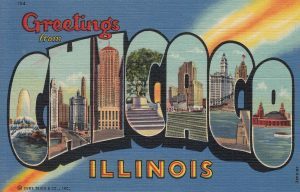 However, I like to be a realist and understand that my grades don’t care whether or not pollen is in the air, the sun is shining, or people are skiing on Lake Michigan. 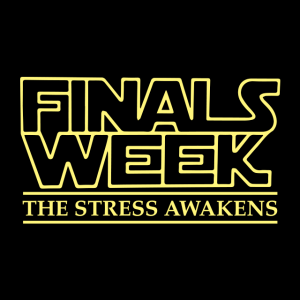 Finals are finals and my exams should be taken with all seriousness. As for now, there must be a bit of self-discipline to get through these next 2 weeks because I want my hard work to reflect the grade I get at the end of the year. I keep telling myself that the weather will be even more great after finals and I will have more fun later, so this helps me contain my inner summer excitement for the time being. I don’t know if it works for you, but passive aggressive and sarcastic writing is entertaining for me because I get to be overly dramatic and have a laugh here and there. 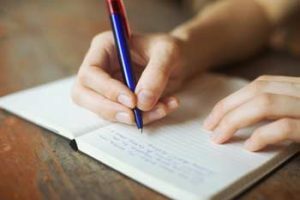 If you are long-term readers to this blog, you know I really like to speak my mind and offer a more personal touch to my writing. Personally I believe a good blog post should be written genuinely and thoughtfully and can address the reader in an open and engaging way. Therefore, I hope this helps you, the reader, to have a more “insider look” to the life of an actual Rambler, in this case reflecting on how little time he has left to attempt to end this year with a bang! The weather is finally getting warmer. If you are like me, I bring out my Bermuda shorts, canvas shoes, and sandals from the depths of my closet. I pour myself a glass of freshly brewed sweet iced tea or cranberry kombucha in a Ball jar. Maybe, I am getting a little ahead of myself. Still, with less than two full of weeks of classes before summer vacation, it is a good idea to start planning what to do this summer. 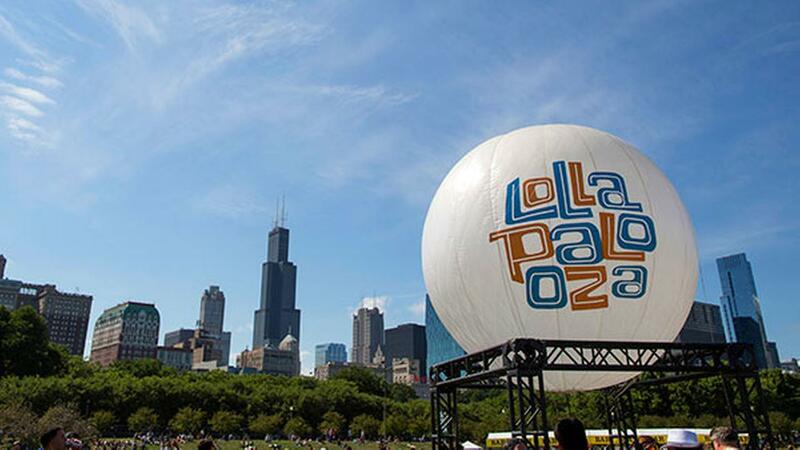 Whether you want to watch a movie in the park with your friends (or significant other); want to have a sampling of tasty Chicago food; or you want to watch Fireworks over Lake Michigan: Chicago has something for everyone to enjoy! So come on, grab your sunglasses, sunblock, and of course, adventure on your mind. WHAT A WEEK. 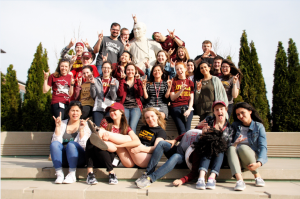 So much has happened and I can assure you that our Office of Undergrad Admissions have been so busy at work to bring to you the best experience of Loyola University. 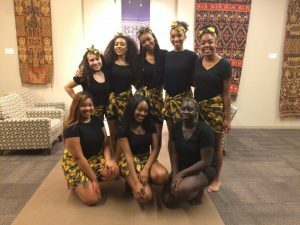 It definitely took a whole team of dedicated Ramblers to pull this event off as well as our Scholars Night and Multicultural Overnight event. 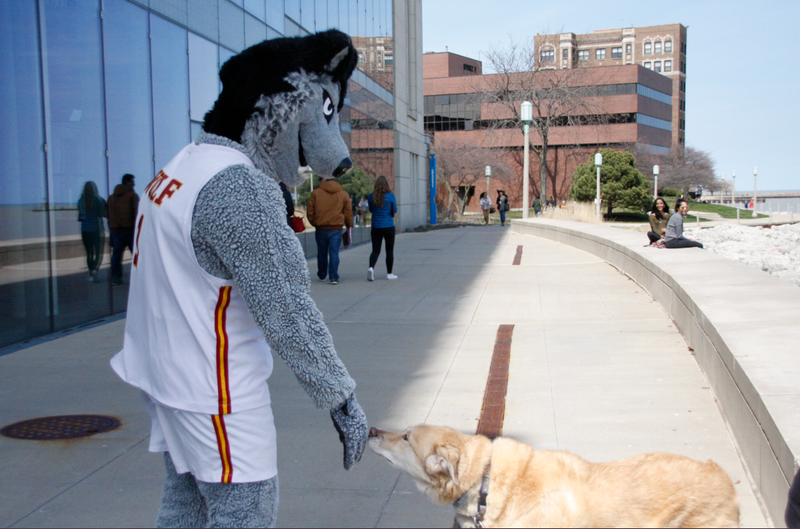 For Loyola Weekend, it was a privilege to meet all of you prospective LUC students who attended. Like I said in an earlier blog post, I was one of the photographers taking pictures of you all as well as managing the Luggage Room in Damen (for those who wanted to drop off their belongings). 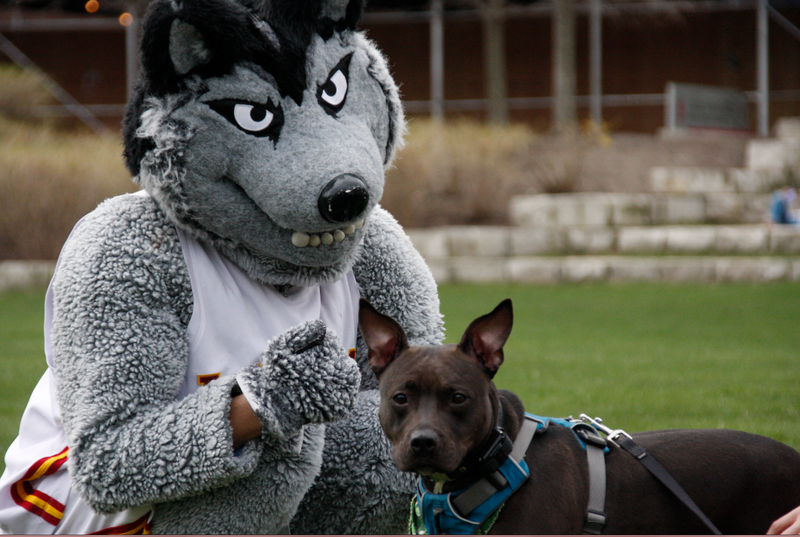 I was fortunate to follow LU Wolf, our mascot, around campus and take pictures of LU with families and students! Cute, right? Surprisingly, ALL the dogs never barked or got angry. They immediately wanted to play with LU. Truly, LU is quite the friendly guy! Multicultural Night was pretty fun too! This is the second event I helped out with and I got to meet and talk to many students who will begin their first year of college this fall! We had a lot of things planned for them. 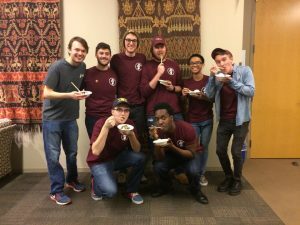 They got to meet their hosts, roam around with them, meet up again with an ice cream social, do ice-breaker activities, and see student performances! So as you can see, we’ve got a lot for you! We want to you see Loyola in a new light, within our tight-knit community! Consider coming to Loyola for a tour just to get a sample of what I am talking about. It doesn’t hurt to see for yourself and who knows, you might just be a future Rambler! Whether you have a class at Water Tower or Lakeshore Campus or you need to go back to your dorm after a long, hard night…of studying (of course): intercampus transportation is very helpful for bringing students to where they need to go throughout campus or throughout Chicago. Some of the options that students can take include: the intercampus shuttle, the “L” (Chicago’s subway/elevated train), or Loyola’s own 8 ride. By far, this is one of my favorite of Loyola’s modes of transportation. 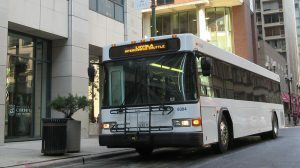 Running every 15-20 minutes and going between Loyola’s Water Tower Campus and the Lake Shore Campus; the shuttle is exclusively for Loyola students. Loyola also prides itself of having an environmentally friendly shuttle bus that operates on clean bio-diesel (“we run on French Fries”). 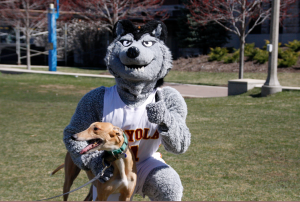 To get on, all you need is your Loyola Student ID and you are all good! Being a commuter student, I find the shuttle to be a God send, cutting my commuting time by almost thirty minutes. The shuttle operates from 7AM-Midnight from Monday through Friday, with no service on Saturday and Sunday. However, after 8:30PM, the shuttle operates every 30 minutes. Likewise, if you want to find out how far or the estimated time of arrival for the shuttle, there is a shuttle tracker that you can check on your phone. For those of you who do not have class at Water Tower campus or vice versa, the Loyola shuttle bus is open to all students for all times. 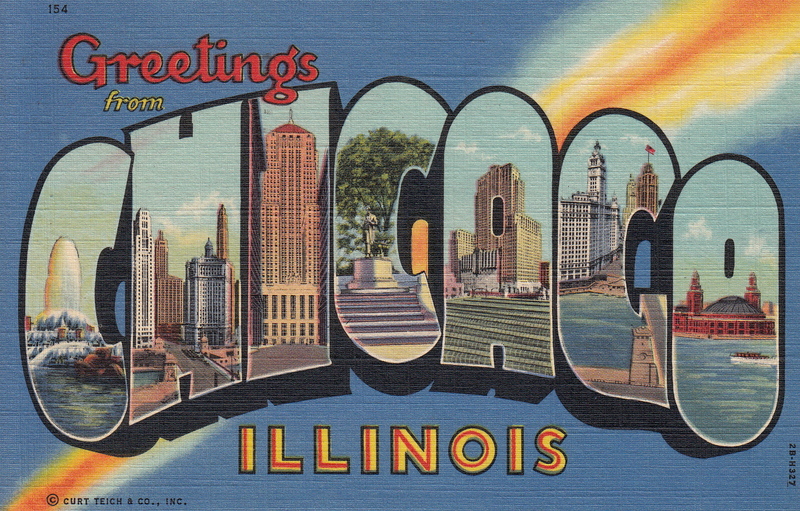 Even if you want to grab a meal in downtown Chicago, shop in the Magnificent Mile, or want to explore the city! To ensure Loyola student safety, especially late at night, there is the Loyola 8 Ride. After 6:30PM, the van makes its rounds, picking up students to bring them back to their dorms or place they need to go. Within a set of boundaries, the service is “prompt, safe, and quality”. Like the shuttle, the service is solely for Loyola students and thus requires a valid Student ID to board. There are certain pick up and drop off locations to help students. These exceptions I speak of, pertain to students who are in special programs like the Interdisciplinary Honors Program, Peer Advisers, or athletic programs. These people get priority and register for classes first on Monday. After they are taken care of and enrolled in the classes, the rest of the students are assigned the appropriate time and date. Maybe you can tell why this is Sparta week by this point of the blog. For students like me who aren’t in special programs, classes are first-come-first serve, meaning if the class fills up, it fills up. Either find a different time for the same class or choose an entirely different class to take that semester. I remember my enrollment times for Freshman year, Spring semester and all of Sophomore year was a bit chaotic because it happened to be during my class time. I could not keep track of what classes got filled up because I was in class. If some classes were full, I had to look up other classes to take, which could mean that I had to rearrange my whole schedule. As a commuter, timing was something I had to focus on too. Night classes was not something I wanted to do because of my late night travels home. One thing I keep forgetting to factor into my schedule is lunch time! Remember future Ramblers! You can only do well in your studies if you are fed and energized. I digress. Fall enrollment is one thing on my mind. Also, the fact that that semester will be my last fall semester at Loyola scares and excites me. Remarkably, I still feel like a freshman because I work in the Undergraduate Office of Admissions and help out at events with new “freshies.” It feels weird to know that I’ll be done here and off somewhere else to start something new again. Yet, I am excited for graduation. I worked hard for that moment to come. I await the moment to officially complete my time at Loyola and feel accomplished for something I put so much time, effort, motivation into.